Need dinner in a hurry? 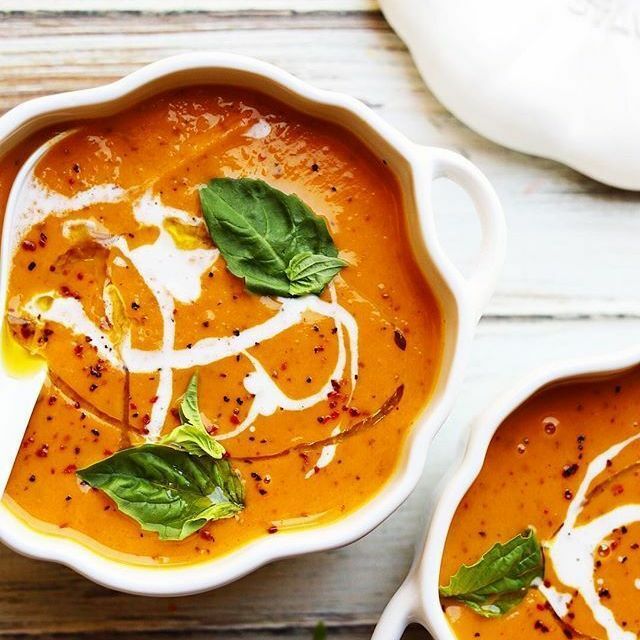 This week's menu is for you; everything from cozy soups to quick and easy one-pot pastas! Light, bright and ready in 30 minutes, this is just what you need at the end of a long week! 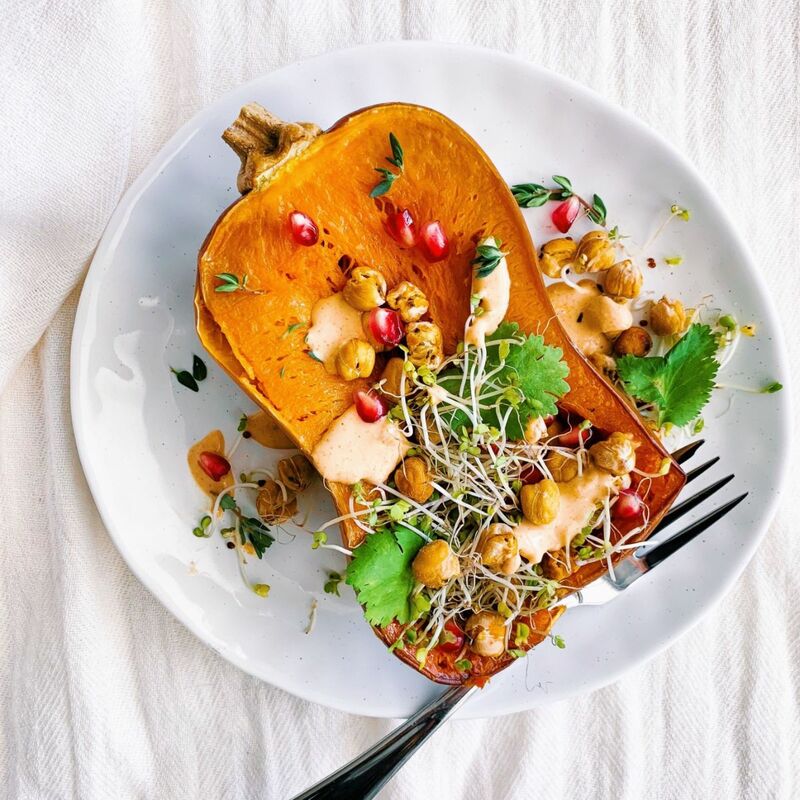 Simple yet nutritious, this easy stuffed squash is perfect for a hectic Monday. Feedfeed Tip Roasting the chickpeas will give them a wonderful crunchy texture. Go ahead and make extra; you can toss them on soups, salad or in pasta throughout the week. 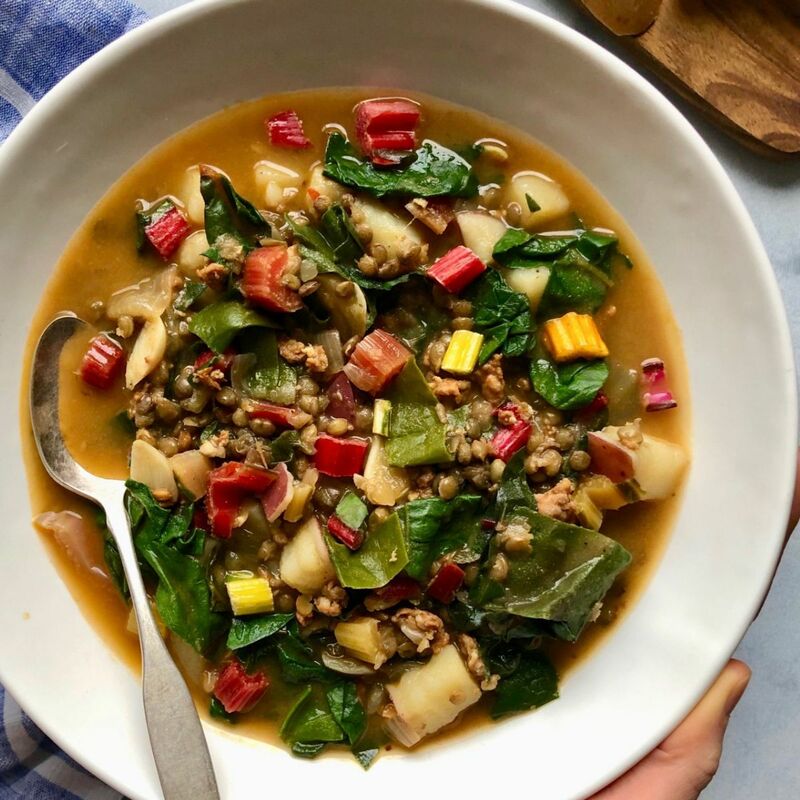 Spicy, hearty, packed full of fiber & greens, this easy one-pot soup has it all. 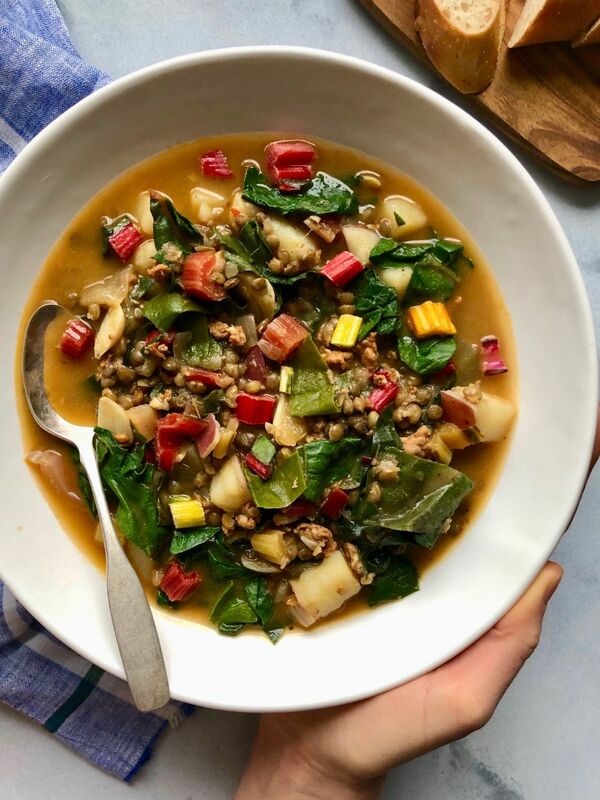 Feedfeed Tip When cooking lentils, salt them once they have cooked all the way through. Adding salt earlier in the cooking process can prevent them from softening. Soup, again?! Yes, because it's freezing out! 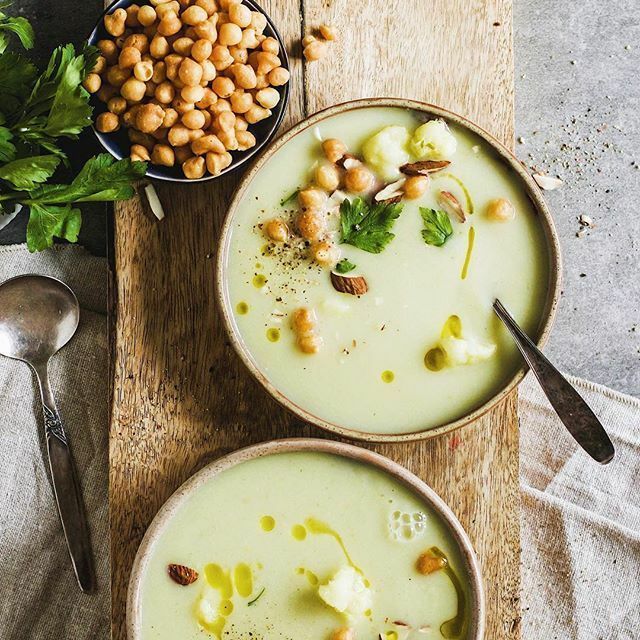 If you have extra chickpeas from Monday evening; serve them on top of this sweet & spicy soup. 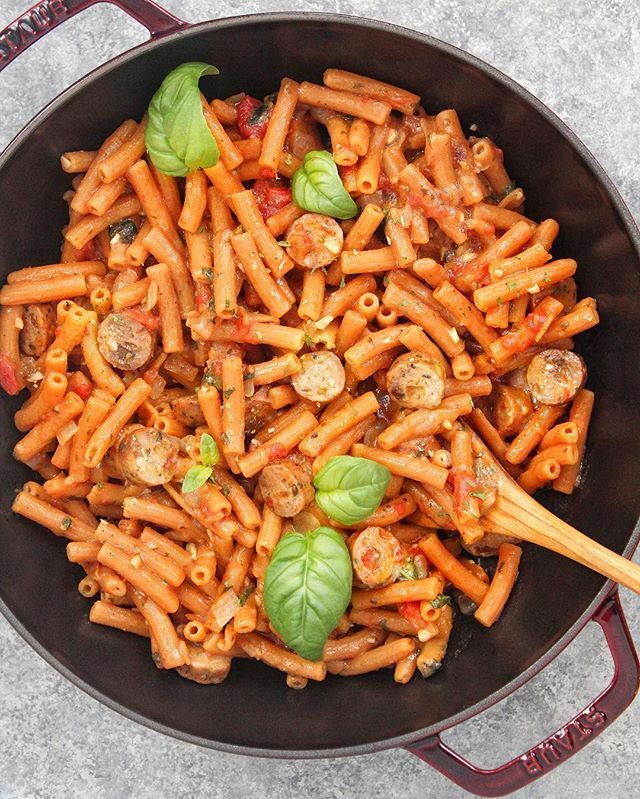 If you can't find Caprese flavored sausage, any variety will do. Is it summer yet? 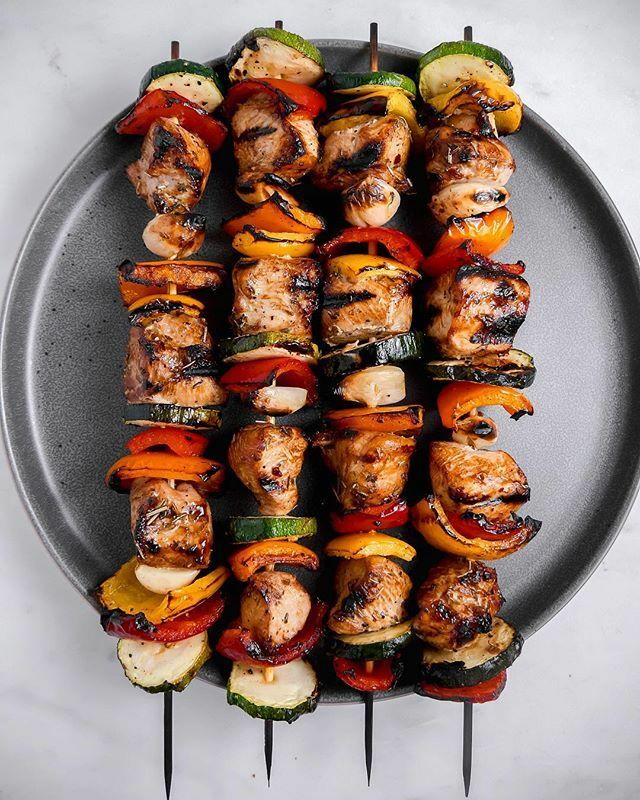 Pretend with these grilled chicken & veggie skewers. Snowed in? Use a grill pan! Feedfeed Tip This chicken is marinated in stout which helps to tenderize the meat. 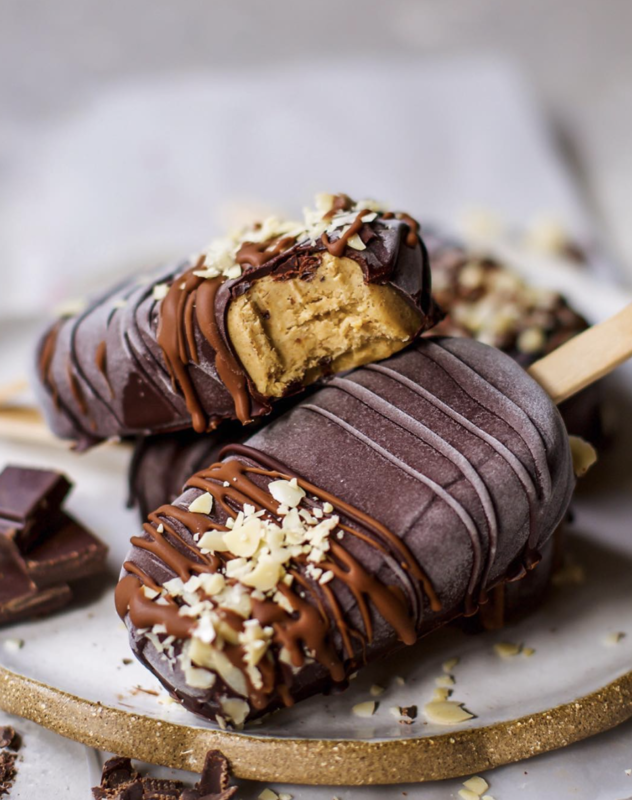 These frozen treats are made with cashews and naturally sweetened with dates!